Welcome to Fennell Lace Wig.We by the good faith for this,innovation as the core. 10.Kind remind: If you have special requirement,such as lace color,density,please feel free to let our customer service know in Advance via message, if there is no notifications within 12 hours of your payment,we will send our default product specification,thank you very much for your understand. 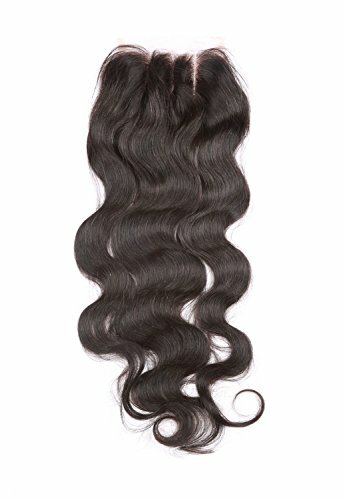 We choose the hair must 100% virgin human hair,no mix,so the hair of high quality and could last long time. Natural hair line, natural color can be dyed. Minimum shedding and tanlge, very soft, very full, smooth, no lices,no smell. The closure can be returned as long as it is original condition including the excess lace in front uncutted! If you have any questions about this product by Fennell, contact us by completing and submitting the form below. If you are looking for a specif part number, please include it with your message.